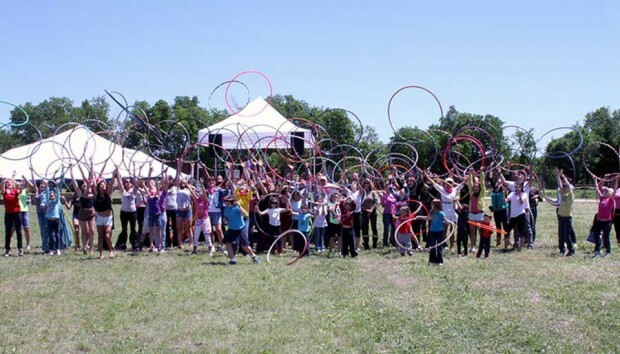 Dust off that old hula hoop and get in the groove because we need your help to break the Guinness World Record for the largest hula hoop workout! Join The Smile Never Fades and your fellow Austinites on Saturday, April 20th at Ioneer Farms as we twirl, twist and roll our way into the history books. Out of practice? That’s okay. The only requirements are a hoop and a smile.